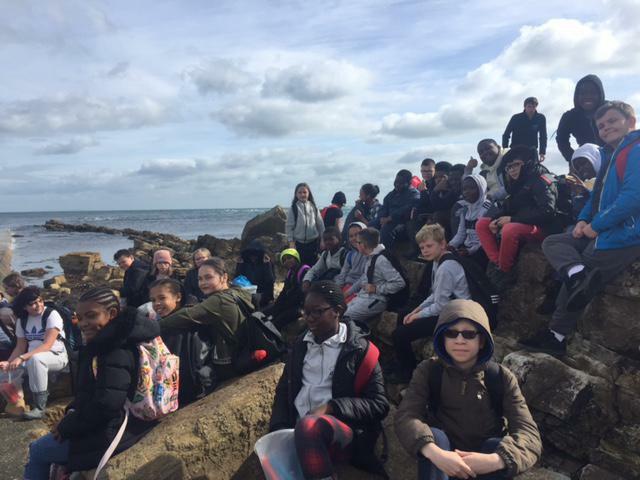 A great 3rd day. 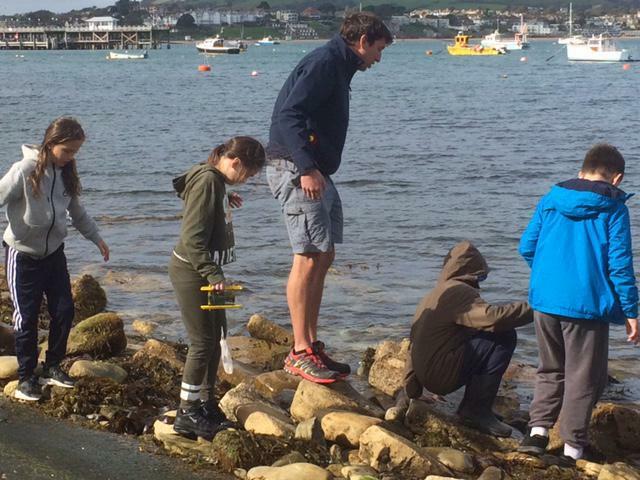 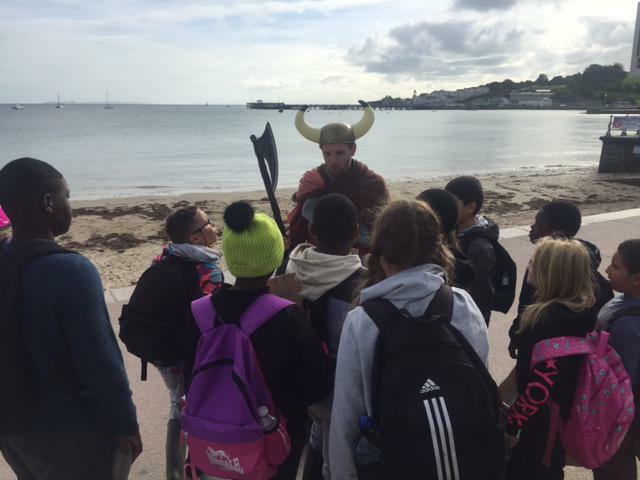 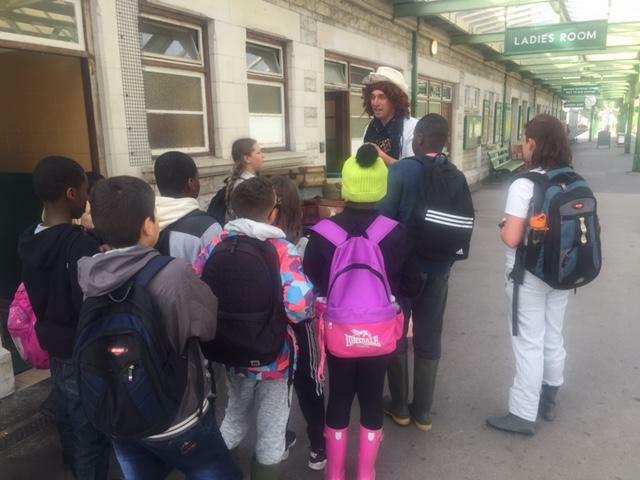 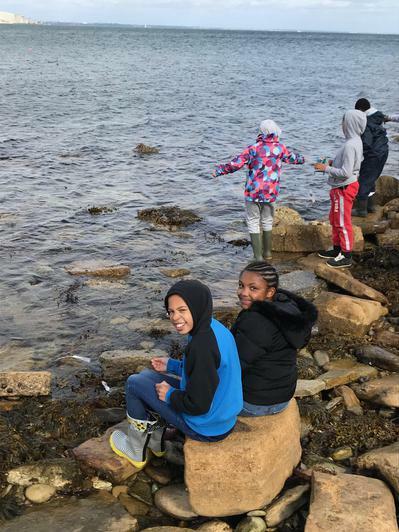 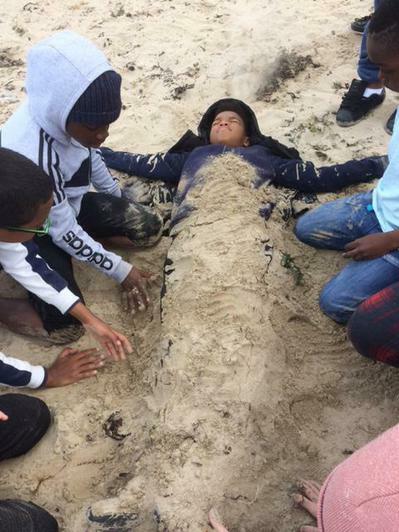 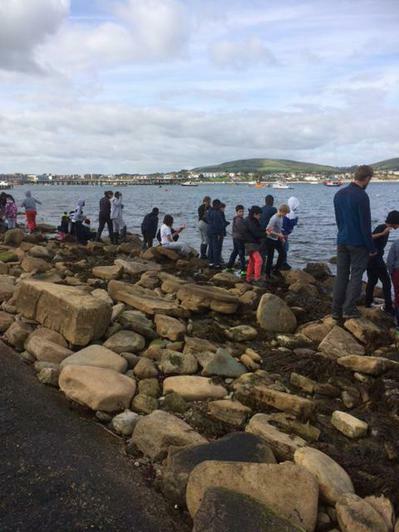 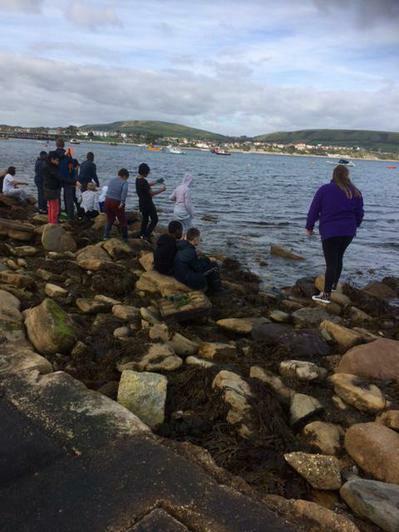 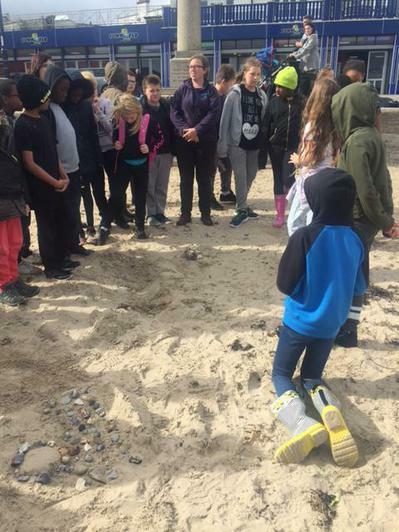 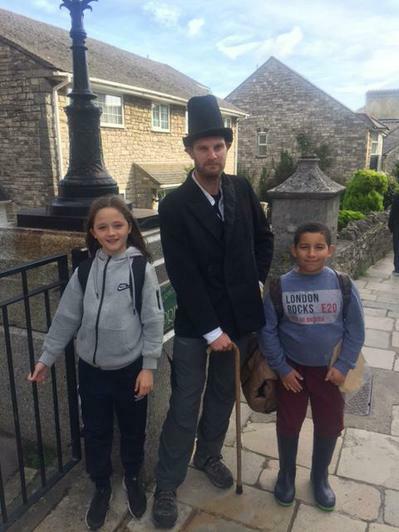 The children enjoyed a historical tour of the town, a fun time on the beach and crabbing. 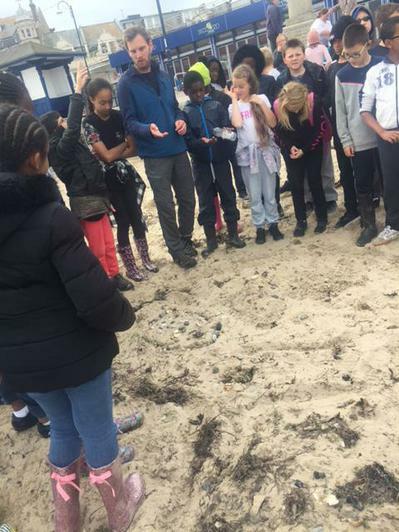 They caught a fantastic 23 crabs.